Google I/O conference was an exhibit of some great advances in Machine learning. 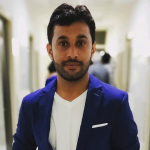 Combining it with one of google’s new API which is face detection and image labeling contributes towards the formation of the greatest dating app ever build. Besides the many roles that are being conceptualized to be done by AI, food service industry is also one of them. If AI can be trained to help you pick the food of your choice it is a total possibility that it can also be trained to help you help find the most suitable match for your dating events. 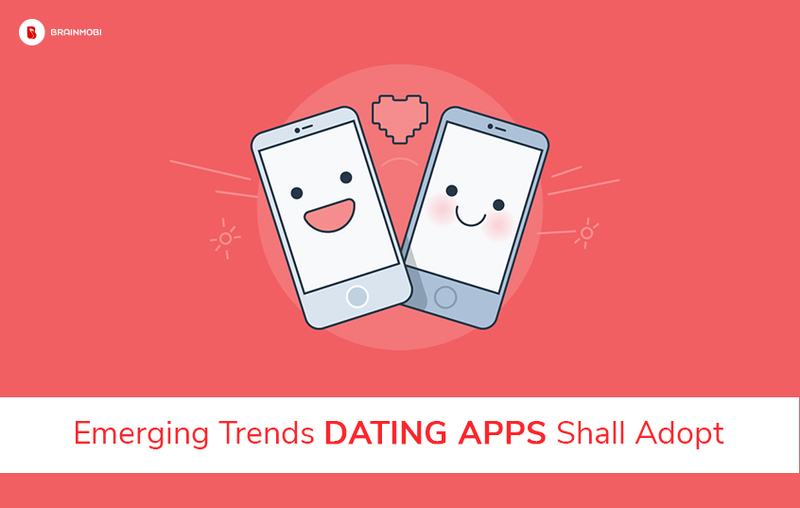 As one of the best app development company let us present our thoughts on the emerging trends that can be incorporated towards a new kind of Dating App. Dating apps rely a lot on facial identities and have been the basis of almost any dating app and also a dating process. Considering all the necessary factors that one comes up while picking up match, the choice of a face remains an important prerequisite among-st majority of the dating app users. Machine learning enables AI to access a face on certain parameters. Based on your previous searches an AI system can help pickup similar matches and help you fetch what suits to your definition of beauty. This shall eliminate the need for you to manually surf and swipe through potential candidates and rather let the AI do that for you. Unlike food apps where the concern of reception is just one way, dating search purposes satisfies both parties and AI shall be able to cater the needs of both. Normal dating apps relied on human eye to find the most suitable match. In a way the entire UI was based on this. And the best part of all this is that you might be able to make yourself available to the match of your choice without even disclosing your identity. AI memorizes your face by some other mechanisms than us humans. It can compare better and deliver search results suited to the cognitive experience. All of this means that your Dating App which hits on the grounds of Tinder, Feeld, Coffee and Bagel etc shall move away from the standard design of UI. Rather the space and the entire functionality that comes with it could be used for something more. This means a new experience and every app developer knows how crucial it is in the field of mobile apps to deliver that.What it shall be depends on the creativity of the ideator but for a fact it shall be different. While AI has solved the burden of picking up a suitable face match for your dating preference, it can also be tuned a step higher and pick better. Based on certain factors like favorite movie, books, cafes, restaurants, places, music, careers and location etc along the face, AI shall be able to fetch and outline more suitable matches. This isn’t just restricted to the search preferences you input but based on this categories, the machine can actually pick up your match preferences and do the hectic task of searching all by itself. This doesn’t imply that your device is monitoring your position 24/7. But in the round about of a happening city it could let your device know certain things about your preference. This might eliminate the need for you to keep updating things about your profile and could help exchange or communicate information better. This could be elements like new cafes you might have discovered or a particular movie you went to experience in a long blue while. All of this could be added as factors you might want to get noticed for and the AI can help us find someone we seeks it. Here at BrainMobi we carry out an extensive research of all methods and practices in the technological world. As one of the top android app development company we shall give you the most evolved solution in order to keep your application updated and synchronized with the progressing trends of the world. If you have the idea for a mobile app then feel free to write to us at sales@brainmobi.com and give it a discussion. I think its a little unethical on the part of AI being taught how to pick between beautiful and ugly.